on heating and air conditioning costs. palaces, vehicles, barracks and shops. extending the boundaries and leaving room for light. 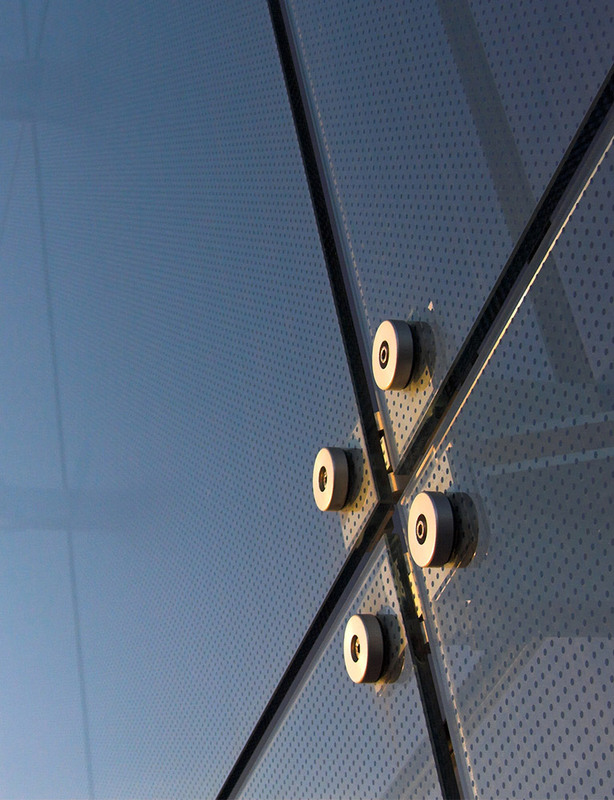 FROM MORE THAN 40 YEARS WE HAVE BEEN PRODUCING INSULATING AND LAMINATED GLASS THAT ENSURES THERMAL INSULATION AND PROTECTION TO YOUR ENVIRONMENTS. Sav2000 produces technologically advanced insulated glass window and safety glass, thanks to automated production lines and integrated quality controls that allow it to meet the various needs of building and furnishing specialists. Constant investment in pioneering products and cutting edge machinery underlines Sav 2000's commitment to the pursuit of environmentally friendly, low-impact, high-performance solutions that ensure energy savings. The glass stairs have great appeal and give lightness to the environment. They are a very popular furniture solution today, especially in modern minimalist style homes. Sound pollution is a serious problem, especially when living in a high traffic area or on busy roads. When choosing a glass for a window, it is important to consider its exposure: low emissive glass for sunless residential areas and selective glass for areas most affected by the sun. We understand the reason why.